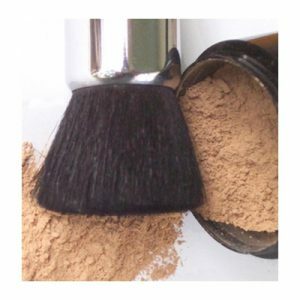 You present your face to the world each day, so protect and beautify it with one of our superb micro-formulated and gluten-free mineral powder and liquid foundation formulas and setting powders. 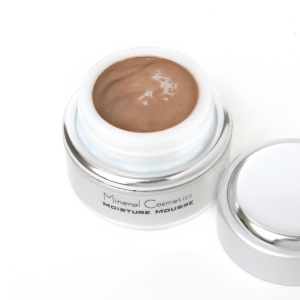 There is a formula for every skin type and complexion; oily, acneic, dry and, normal. 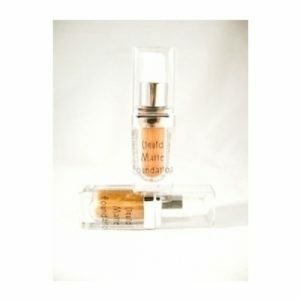 Our foundations and concealers cater a vide variety of shades. 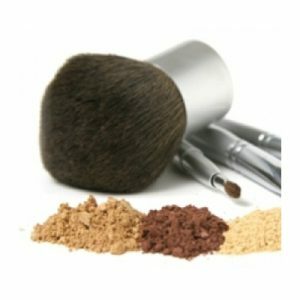 We aim at manufacturing makeup for everyone, regardless of gender, ethnicity, skin colour, medical conditions such as, celiacs and/or people suffering from severe allergies. 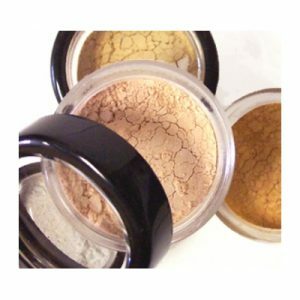 All ingredients are carefully chosen for purity to create safe makeup for you. 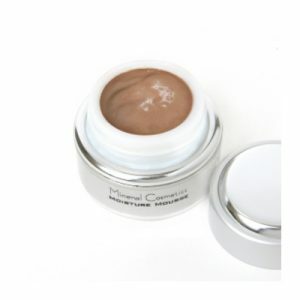 Full-coverage sunscreen and organic botanical extracts protect and nourish delicate skin while offering the coverage and finish for a beautiful face. We supply shades suitable and adjustable for any people of color, whether you are Asian, Latin or Black. We make an effort to create vegan makeup options. 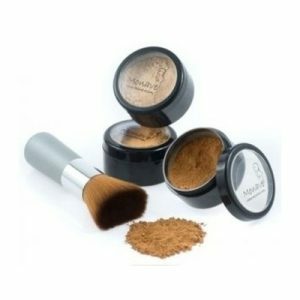 Our Loose Mineral Foundation, Loose Mineral Concealer Foundation, Setting Powders, the range of Luster Adjusters and, the Vegan Moisture Mousse Foundation are all suitable for a vegan life-style. 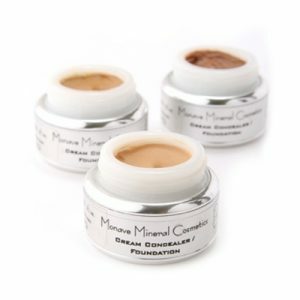 If you are a first-time user of Monave foundations, please visit our samples page, where you can pick a set of shades in your range, and also choose six free products to try, such as blushes and eyeshadows!